Classic Greek characters and themes meet modern African-American culture in this twist on Homer’s The Odyssey. Centered on a black soldier returning home from a harrowing tour in the Gulf War, this compelling new play fuses modern reality, humor, and song with ancient myth. A Denver Center commission. 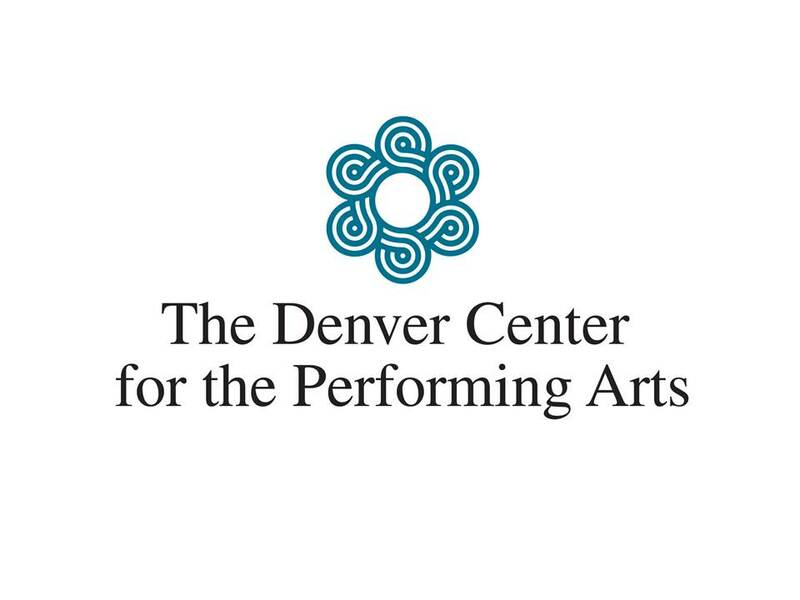 Learn more at the website for DCPA. Please reserve tickets with Dorothy Stenman by January 7, 2014. Make your check payable to the Rocky Mountain Synod in the amount of $34.00 and mail it to Dorothy Stenman at 818 Logan Street – #1103; Denver, CO 80203.